Over the past 60 years science has helped improve the dental profession. 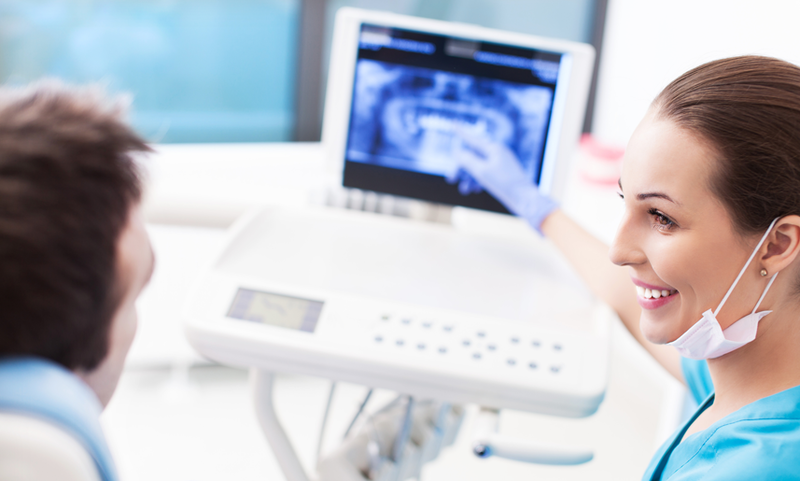 Digital radiography is changing the way dentists view dental X-rays. Digital X-rays offer a huge advantage in early detection and preventive services. Advanced image manipulation and analysis, for example, allows your doctor to detect early stages of gum disease through recognition of bone level changes, or by evaluating the results against a previous treatment.